Call today for a free quote! The Ring Video Doorbell provides top-notch security for homeowners. Its four models range from a standard, battery-powered doorbell to an elite, hardwired option and can include features like HD video, night vision, two-way talk, motion sensors, and a weather-resistant exterior. Ring not only adds a sense of security, but a sense of style with four sleek faceplate options that are sure to match any home. Combine your Ring Video Doorbell with the Wink Smart Home app to take the security of your home to the next level. Wink allows Ring owners to make the most of their device by adding the ability to turn on lights or unlock the front door for guests from a remote location. The Nest Hello video doorbell excels in its home security capabilities. Including features such as HD resolution, night vision, water resistance, motion and sound alerts, and pre-recorded quick responses, Nest makes your front door a hub for technology. Additionally, its facial recognition options, 24/7 streaming, and 3-hour snapshot storage will make sure that you never miss who was knocking (or snooping) at your front door. 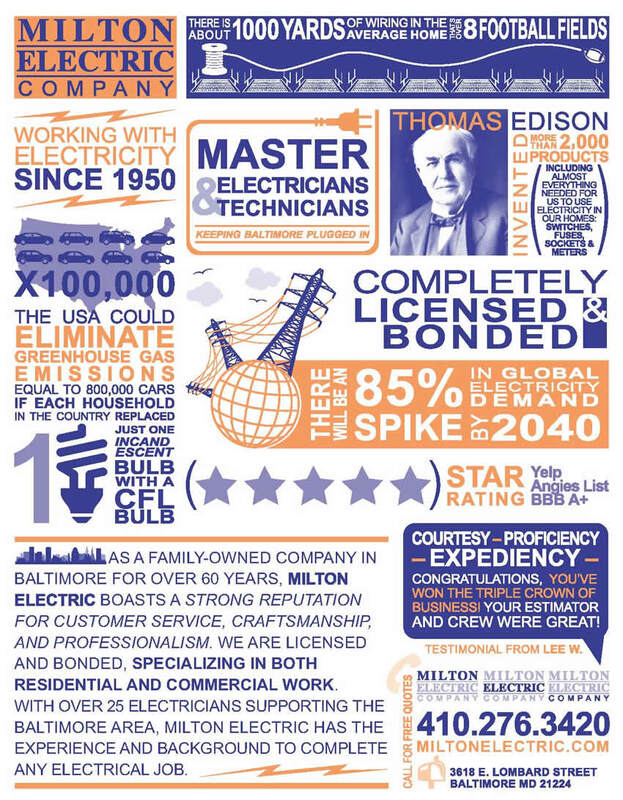 © Milton Electric Company. All Rights Reserved.